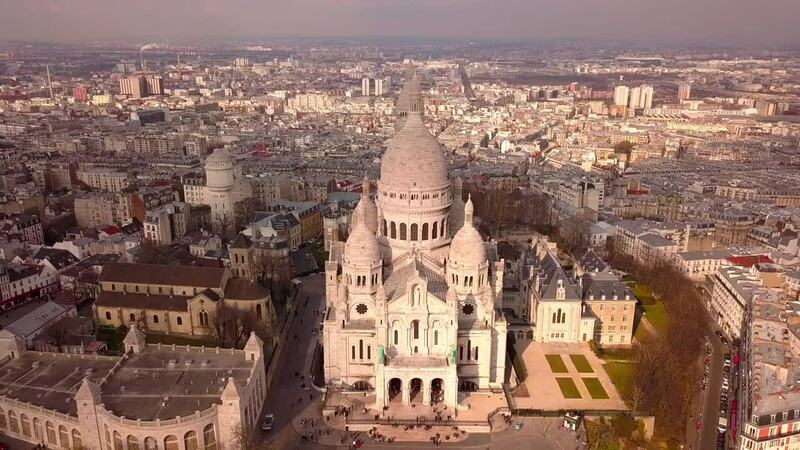 Description: The Sacred Heart Basilica of Montmartre, or Sacré-Coeur, is a Roman Catholic church and a famous landmark in Paris with a deep and complex history as it is not only a religious monument but also a political one. The snowy white dome of the Basilique du Sacre-Coeur sits majestically atop the arty district of Montmartre, surveying the city of Paris. Distinctive and imposing, the basilica was built between 1870 and 1919, by the French government as a symbol of the return of self-confidence after the devastating years of the Commune and Franco-Prussian War and to reassert the power of the Catholic Church.